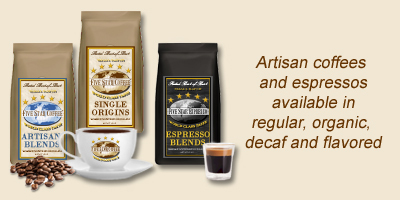 NOW … You can order fresh roasted, FIVE STAR rated, small batch coffees for under forty cents per cup! 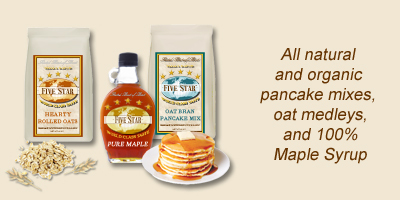 Our FIVE STAR taste panel has carefully selected what they consider the best-of-the-best coffees, organic and natural food products for our online store. 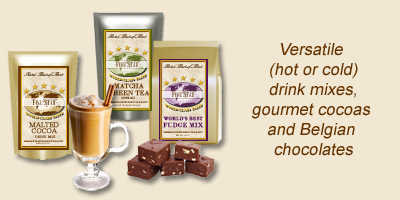 This saves you time and money and eliminates buying expensive coffees that fall short of your taste expectations. 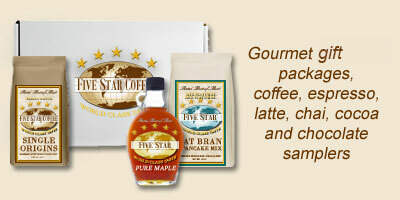 TIP: For gifts to friends and business associates, our gourmet breakfast packages and coffee samplers are perfect. FREE SHIP on samplers this month. BEGIN SHOPPING … CLICK ON PRODUCT HEADER. Copyright © 2013 PEACHTREE COFFEE GROUP, LLC. All rights reserved.